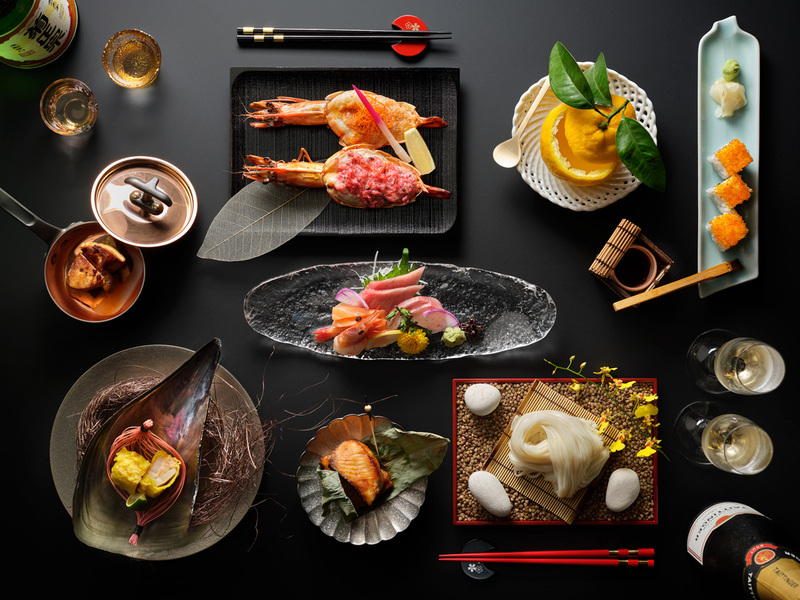 Celebrate weekends with a boozy kaiseki-style brunch at Keyaki that is presented in an okonomi concept, featuring a curated menu of a selection of perennial Japanese culinary favourites and specialty dishes by Executive Chef Shinichi Nakatake. Okonomi is a Japanese term which translates to ‘as you like it’ or ‘your preference’ and guests in this customisable dining experience are presented a menu of seven courses with multiple options per course, allowing them to tailor their culinary experience by selecting their delicacy of choice from each course to best suit their tastes. The okonomi-style menu was crafted with balance in mind starting with lighter, chilled presentations such as Kobachi and Sashimi to slowly awaken the palette, before proceeding to textured, hot dishes such as Yakimono, with options such as Teriyaki Cod, Grilled Miso Marinated Chicken and Grilled Prawn cooked in two styles. The savoury Agemono or Nimono courses continue with dishes such as Deep-fried Pen Shell with Minced Prawn or Simmered Beef and Vegetables with Sukiyaki Sauce in ‘Yanagawa’ Style that highlights the robust flavours of the dashi. 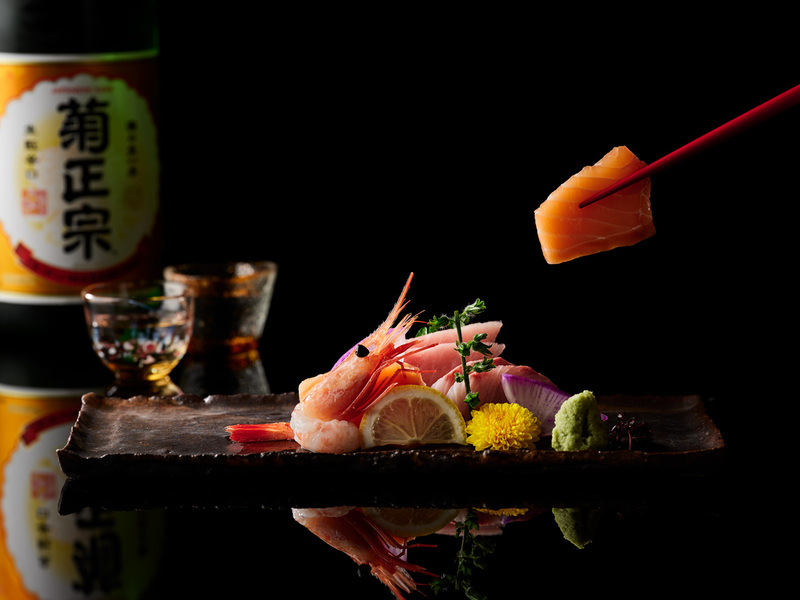 Savour Keyaki’s signature Teppanyaki dishes and choose from Beef, Chicken or Prawn and Scallop. with a delightful choice of desserts. To further heighten the luxurious experience, guests may choose to enjoy brunch with unlimited flow of Taittinger Brut Réserve Champagne, Tiger Beer and Selected Sake, Red and White Wines.